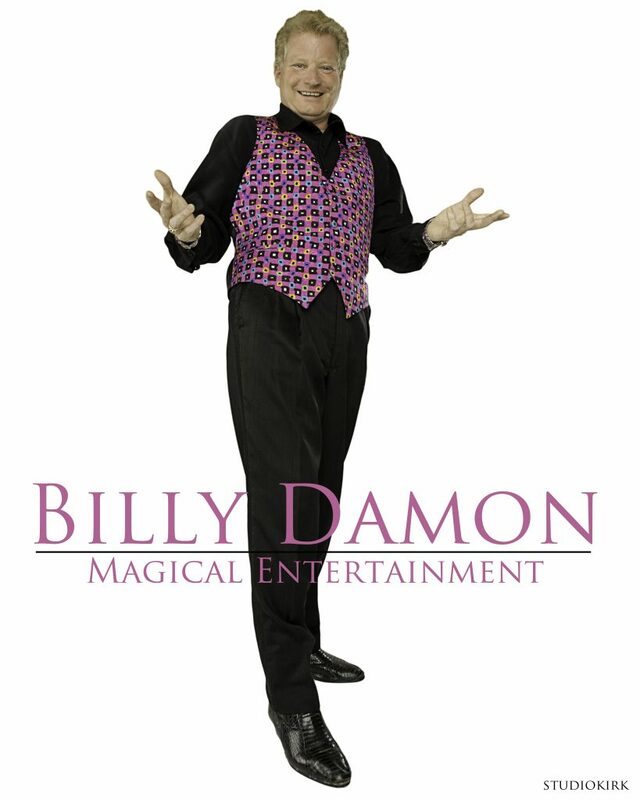 Billy Damon is a multi-talented variety performer, world class magician, award winning balloon artist, and has performed internationally for over 20 years! From cruise ships to Atlantic City casinos, Billy’s unique brand of entertainment amazes audiences of all ages! His corporate client list reads like the Fortune 500! Clients like Lawn Doctor, McDonald’s World Convention and Microsoft praise Billy’s talents at tradeshows and events. "Oh my god it was so amazing my daughter loved the balloons! Everyone had a great time at the party!" -Nancy D.